Are you looking for equipment and services? SIAL Canada and SIAL Paris both offer an equipment and services sector. Alternating between Montreal and Toronto, SIAL Canada takes place every year, at the same time as SET Canada – Salon des Équipements et des Technologies, dedicated to professionals from the retail trade, food processing and foodservice industries of North America. In 2016, SET is no longer a separate exhibition and becomes a fully integrated sector of SIAL Canada. 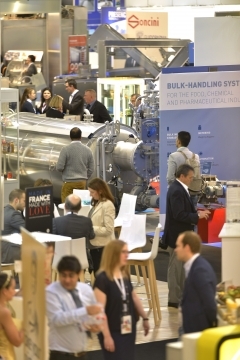 For the first time in 2014, SIAL Paris grouped equipment and services with food products to become a cohesive event for the food industries. 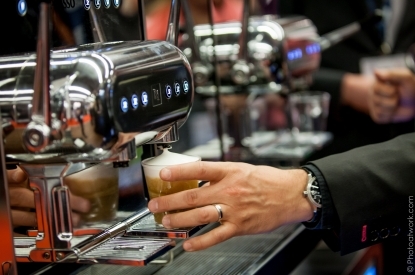 In 2014, over 200 exhibitors displayed equipment and services at SIAL Paris.